The 2013 Constitution provides for the overall framework for the conduct of elections in Zimbabwe, which must be managed by an independent Zimbabwe Election Commission that is subject to the Constitution and the other laws. The Constitution also provides for political rights – the right to vote and the right to be voted into office. 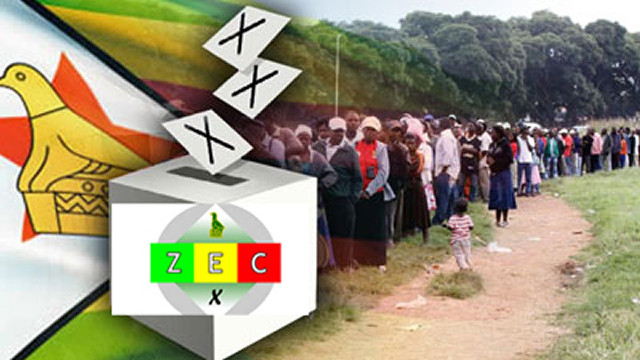 Since adoption of the Constitution in 2013, Zimbabwe Election Support Network (ZESN) and Zimbabwe Lawyers for Human Rights (ZLHR, have been calling for alignment of the Electoral Act to the Constitution. In some instances, ZESN and ZLHR have also been calling on the implementation of provisions of the Constitution as non-alignment must not undermine implementation as some provisions can just be implemented without waiting for alignment as the Constitution is the highest (supreme) law of Zimbabwe.